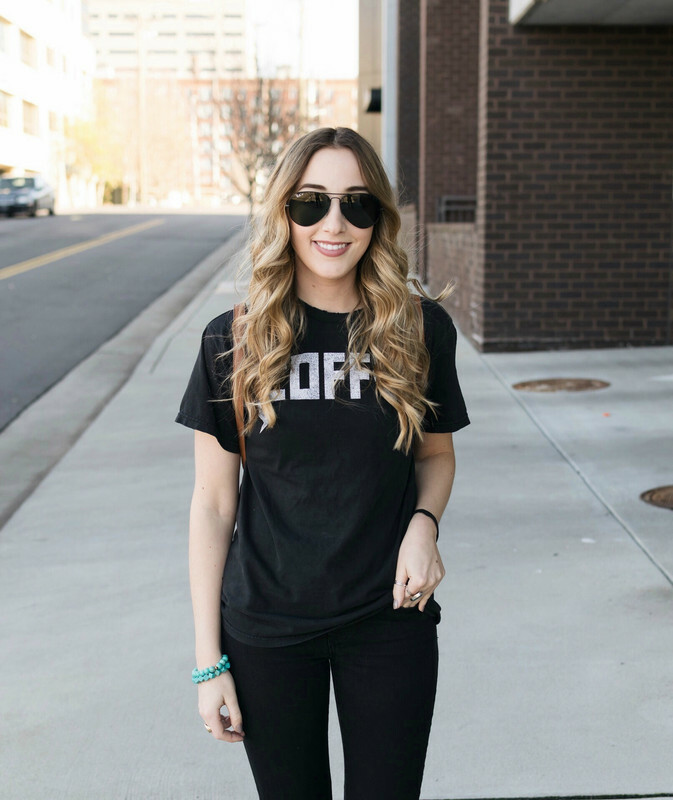 Today I wanted to share with you guys some of my current favorite makeup products. Every few months the products I'm loving switch up a bit depending on the season and the amount of effort I feel like putting into my beauty routine. Below I'll go through my favorites and the reasons why I love them! 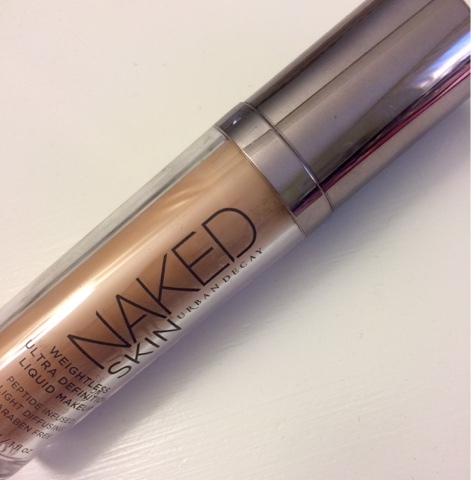 I love this foundation and have been using it on and off for the past year and a half or so. It's at the higher end of prices with a $39 dollar tag but trust me it's worth it. This foundation has the best coverage ever while still being extremely light weight, after I've applied it & I touch my face it feels as if nothing's on it, which I love. I HATE the feeling of makeup sitting on my skin so this foundation has been perfect for me. This foundation also has a great shade range including yellow and pink undertones so there's a perfect match for everyone. I generally wear between a 3.5 - 4.5 shade in this foundation. For awhile I had been using the Nars Radiant Creamy concealer and I loved it, it provided great coverage and wasn't too thick & blended in well. One day I ran out of the concealer and was at the drugstore and picked up Maybelline Fit Me Concealer, this concealer is hands down the best concealer and a great dupe for the Nars one. 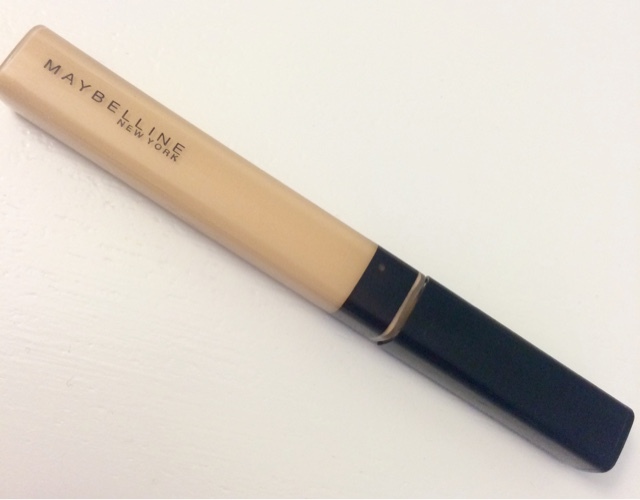 This concealer is extremely smooth and has a great consistency , great coverage & lasts a long time. I found with the Nars concealer it felt like I was going through it SO fast but with the Maybleine concealer I feel like I'm never going to run out. The Fit Me concealer is also at a great price point. I wear the shade sand beige in this product. I'm such a sucker for blush & have quite the collection at this point but recently I've been reaching for the most inexpensive blush palette I own. The other day I was walking through Target & noticed that ELF cosmetics had created a blush palette that comes in both a light & dark shade so I decided to pick it up in the lighter shade. 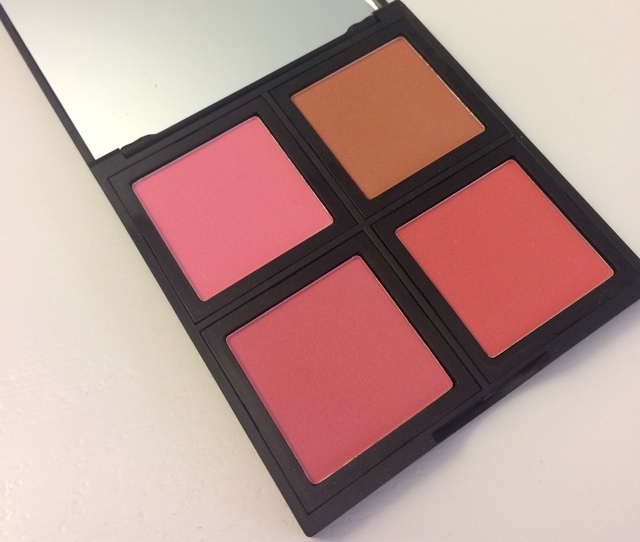 This palette comes with 4 different blush shades with one leaning more towards a bronze shade. These blushes are AMAZING, the pigmentation of them is crazy and they leave the perfect finish. I would definitely suggest you go pick one of these palettes up its worth it for under 8 dollars! 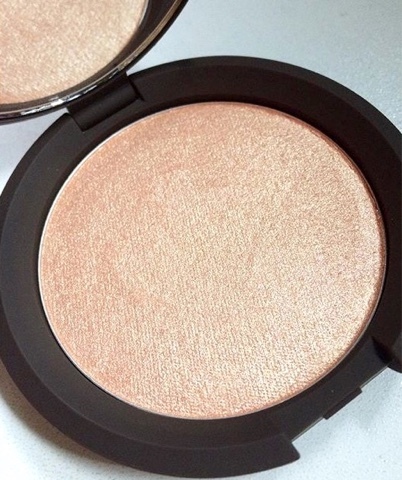 The perfect summer highlight has been created & we can thank Jaclyn Hill for that. This highlight looks great on all skin tones and gives off the PERFECT summer glow. The best part of this highlighter is that the formulation is very smooth and doesn't give off a 'glittery' appearance on the face. 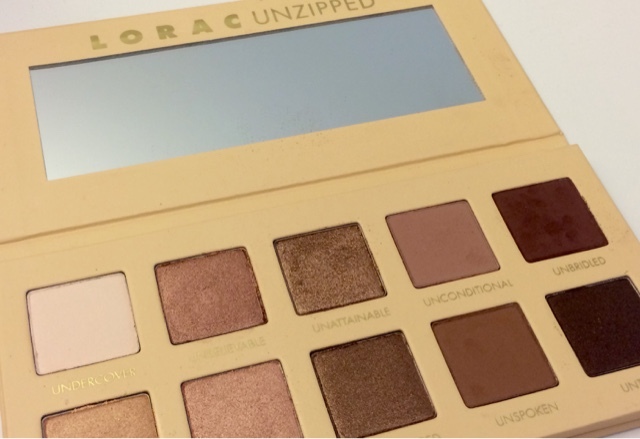 I'm not one to do my eye makeup every day because I find it too much of a hassle , but when I do I love to use this Lorac palette I recently picked up. This palette has all the shades you need including matte and shimmer colors. I love to use the shade Unconditional on my crease & lower lash line and then use the shade Unreal all over my lid. This palette creates a very bronzy summery look. I have super sensitive eyes so I'm really picky when it comes to mascara. This mascara has been my go to for the past 2 years and never irritates my eyes. I love it because it stays on my lashes all day and feels natural, it doesn't get that clumpy stiff feeling that a lot of mascaras cause. 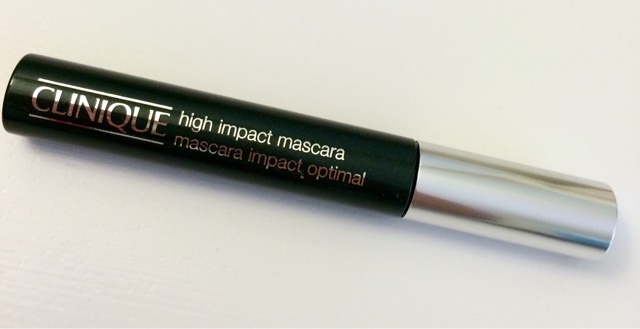 I always stock up on this when they have the Clinique gift with purchase, I'll buy two tubes of this and then the gift with purchase generally has this mascara so it's a great deal. This is hands down the best lip gloss. 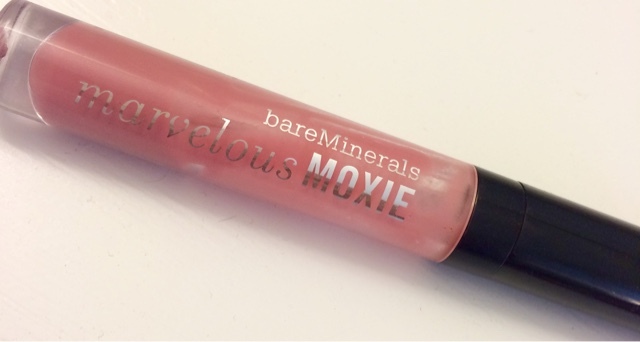 It has a nice sheer wash of color and doesn't get sticky or gooey when on the lips. I also love the flavor of it- it has a minty cooling effect. My favorite color is Rebel which is a nice rosy pink which mutes the red color of my lips really well. The only downfall of this lipgloss is that I go through it really fast, which I'm not sure if it's because I apply it so much or if there's not a lot of product.